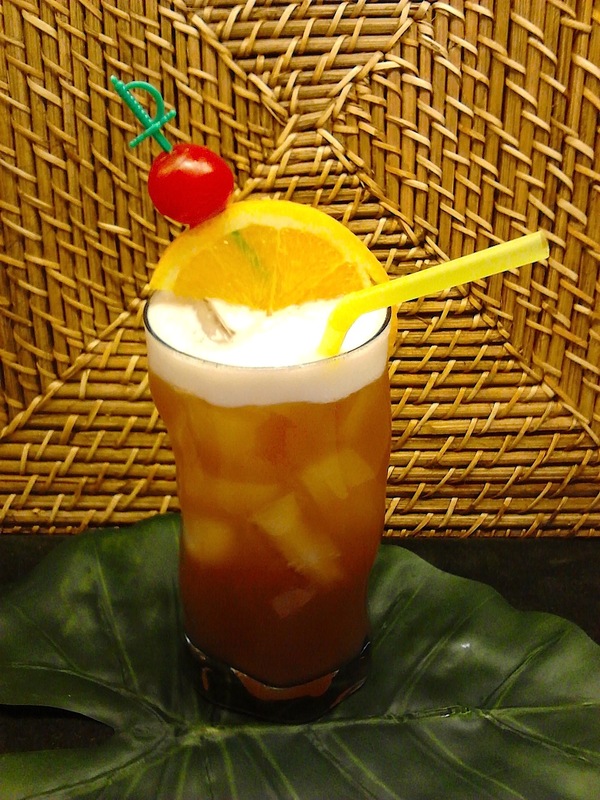 This entry was posted in Singapore Sling and tagged Angostura bitters, Bajan Rum Punch, Cointreau, Dr. Cocktail, Gin, Grenadine, Planter's Punch, Raffle Hotel, Ted Haigh by Jack. Bookmark the permalink. Enjoy, and may it serve you well. I loved the info -believe it or not, my mother used to order a Singapore sling. I always wondered what was in it but was never tempted to give it a try.